How do you want to impact the Jewish landscape for your generation? 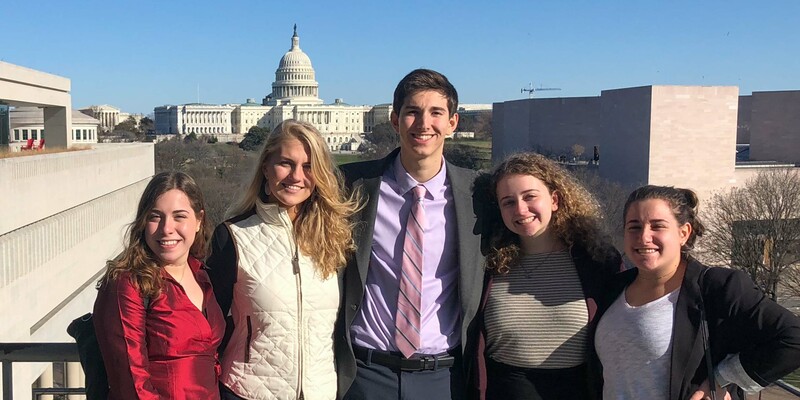 Venture Awards are grants of up to $5,000, created to fund and empower locally generated ideas designed to expand the Jewish experiences available to you and to connect Cincinnati Jewish teens. Venture Awards put you in the driver’s seat to impact your world and community. If you have a great idea and just need the money and support to help take it a step further, you’re in the right place! Award decisions are made by a committee of teens from across the community. Need help creating your idea? We’re here to help, contact us today!